Windows Camera app for Fast Ring Insiders is getting a new update. 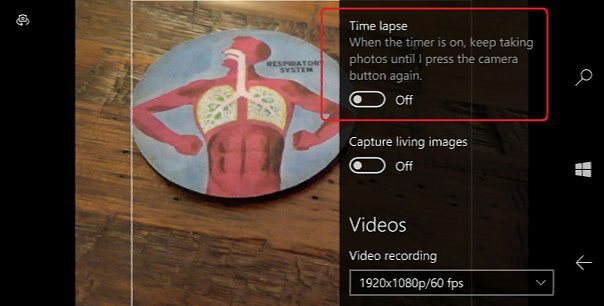 The latest update for Windows Camera app brings small tweak for HDR photos as well as other bug fixes and improvements. Now you can take 3 HDR photos in a row before saving. Bug fixes for reliability and performance. The Camera app is now updated to version 2016.1101.11.0. Currently, HP Elite x3 users are receiving errors with this update. Insider can download the latest update from the Windows Store.